3 Sun Kissed Boys: Say What? -As a blogger, do you ever wonder how word gets around about your blog or your projects? I never really gave it much thought until tonight. I clicked on the Stats tab on Blogger and I noticed this as one of my Traffic Sources. Of course, I had to check it out. The problem was that it was in Polish. Luckily, most of the post’s contents were photographs. With the help of Google, I was able to translate it. Babeczkaa is an interior design blog. The post was about home made lamps. Right under this photo, I found my link. Tutaj przepis na samodzielne wykonanie takich lamp. 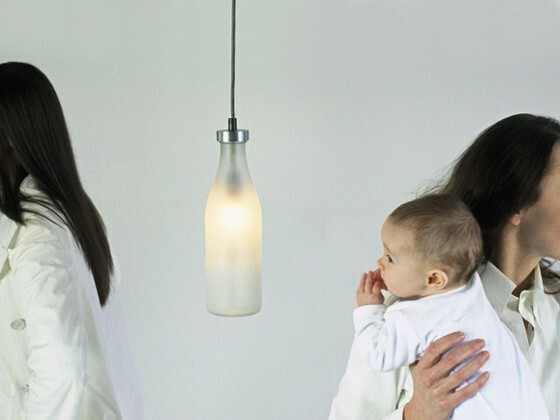 Here are a recipe for self-execution of such lamps. 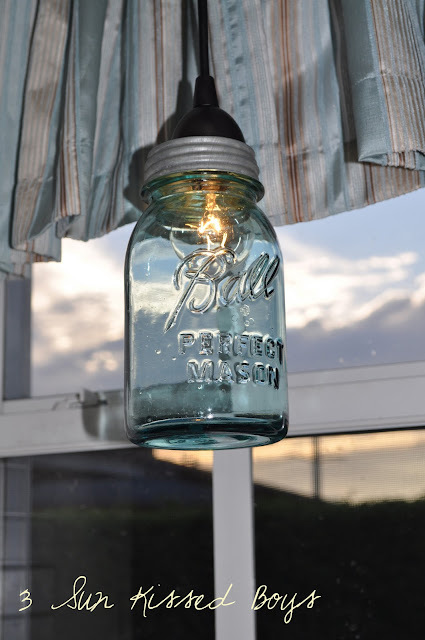 When you click TUTAJ (which means here), you'll find the link to my mason jar pendant lamp post. The Polish know their a good lamp maker when they see one! Thats pretty neat how it goes all around the world. But you must have been reading my mind. I was wondering that yesterday. How people actually find my blog. How cool! Makes you wonder where else it might be passed around, doesn't it? Wow! Well that is pretty cool! But that's what happens with a great idea! :) I loooove the mason jar lamp! Such a fun little touch. Thanks for visiting over at Ten June!